Our beard gel cleanser is an important part of keeping a healthy and attractive beard. I mean, no one wants to be the weird, stinky-beard guy, right? Right! 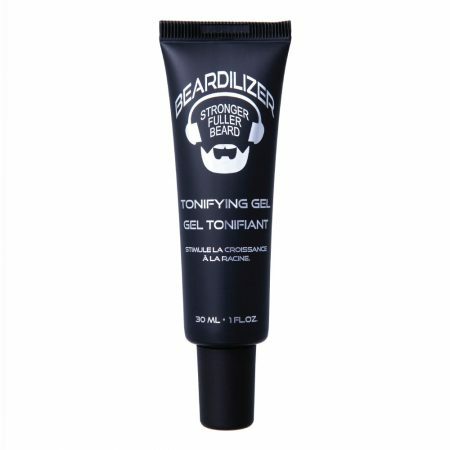 Our beard gel will keep your facial hair clean and sanitary, while also protecting and moisturizing your skin. And, because there is no need to rinse, it’s easy to take with you on-the-go. 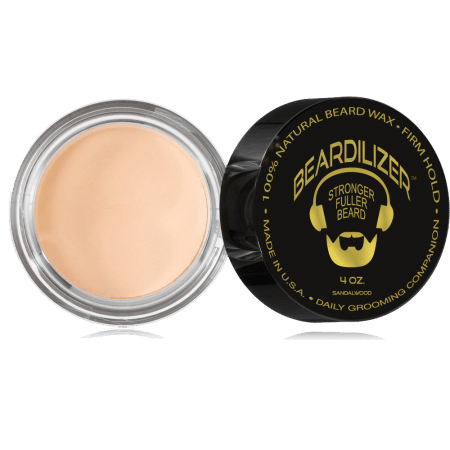 So, no matter what awesome adventures you and your beard are having, you’ll never have to worry about facial hair hygiene. 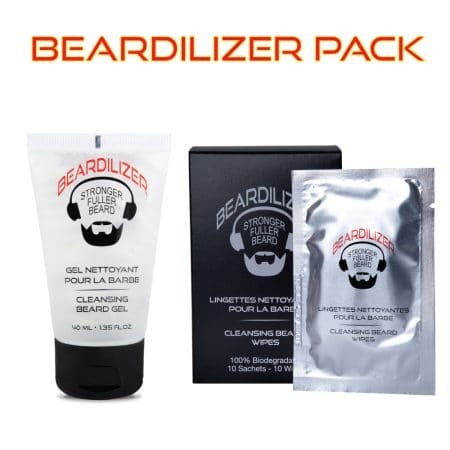 All you need to do is rub a small amount of cleansing gel into your beard for a few seconds until it evaporates. 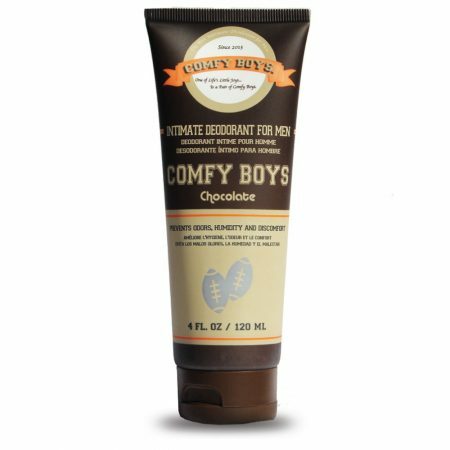 The special formula sanitizes your facial hair while hydrating and moisturizing your skin. 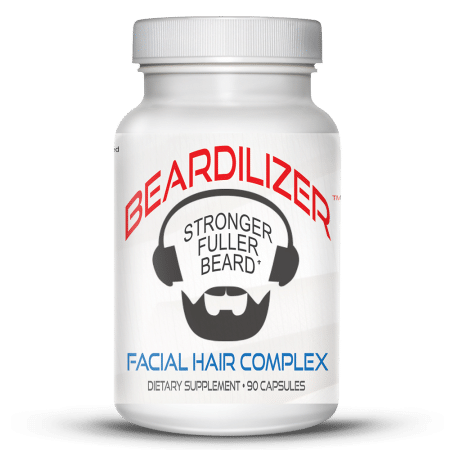 You can repeat use throughout the day, especially after eating a meal, to ensure a clean and hygienic beard at all times. Castor Oil has anti-inflammatory properties. It also moisturizes skin and also helps enhance natural hair color. 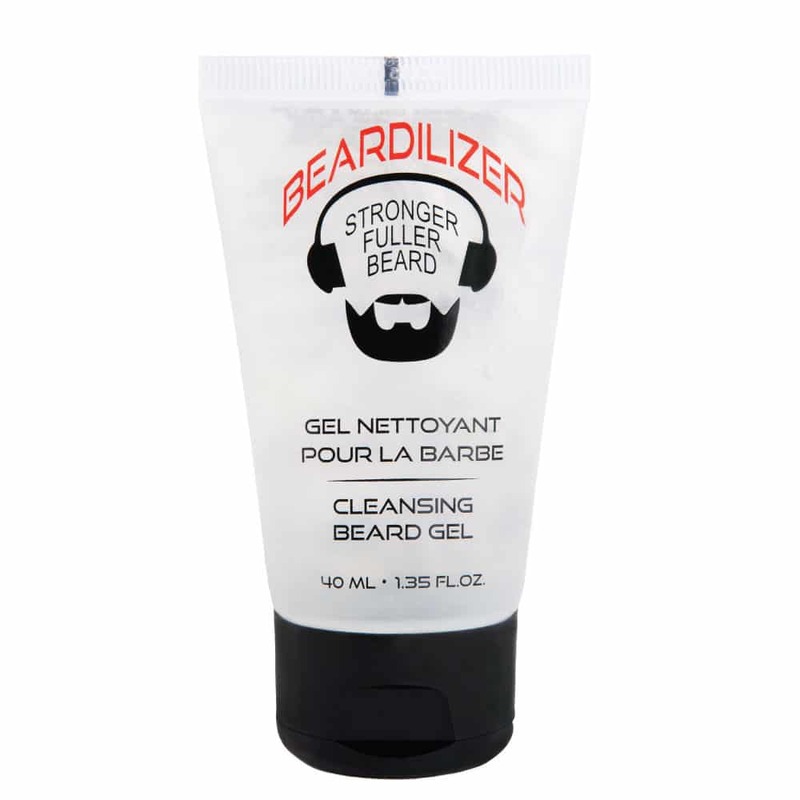 Panthenol moisturizes hair and skin, as well as helps your beard look lustrous and smooth. 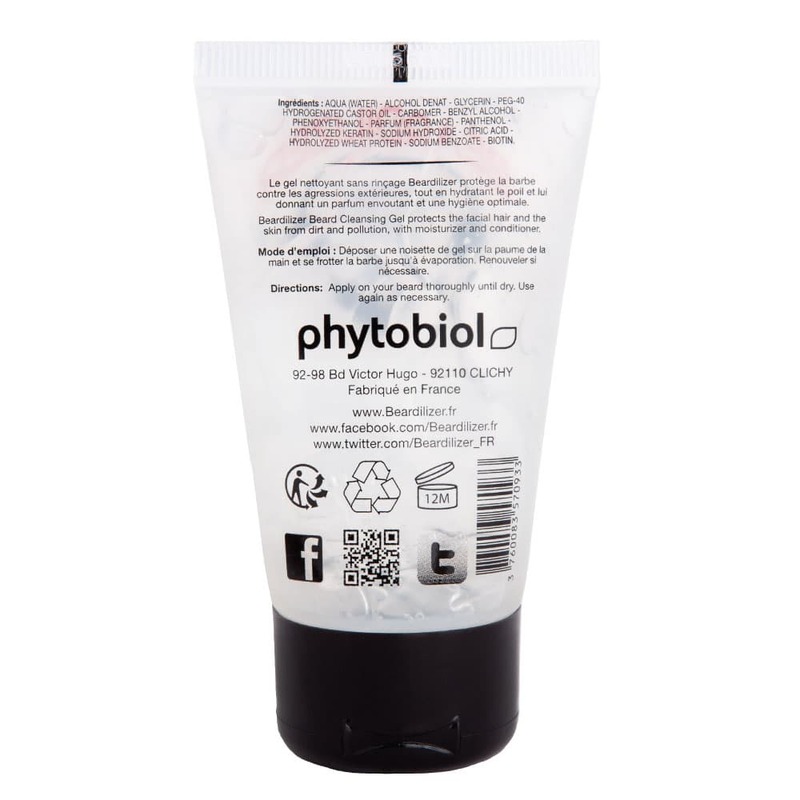 Hydrolyzed Keratin helps repair hair strands and increases their moisture retention. Citric Acid balances pH levels. Hydrolyzed Wheat Protein allows hair to retain moisture while also improving smoothness and volume. 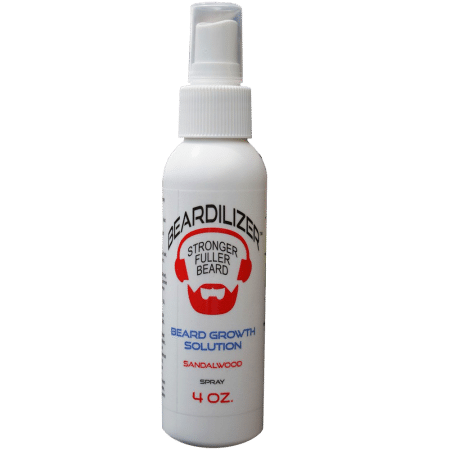 With all these added benefits, it’s easy to see why Beardilizer beard gel is an integral part of so many men’s beard care routines. 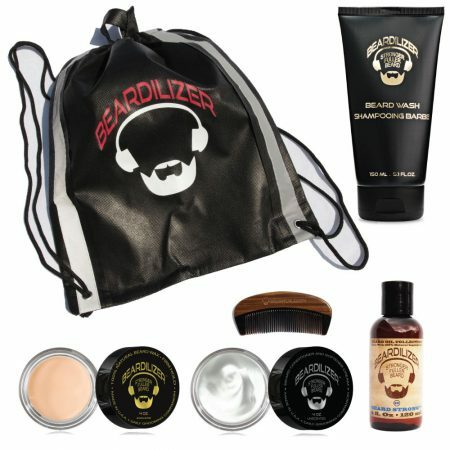 Pick up a convenient 1.35-ounce package, and see for yourself why this beard gel is trusted by world beard champions!